Famous America's Cup Yacht "William Fife"
William Fife III (1857-1944), was the third generation of a family of Scottish yacht designers and builders. Fife was born in a small village which operated the family business from their yard on the beach in the village. 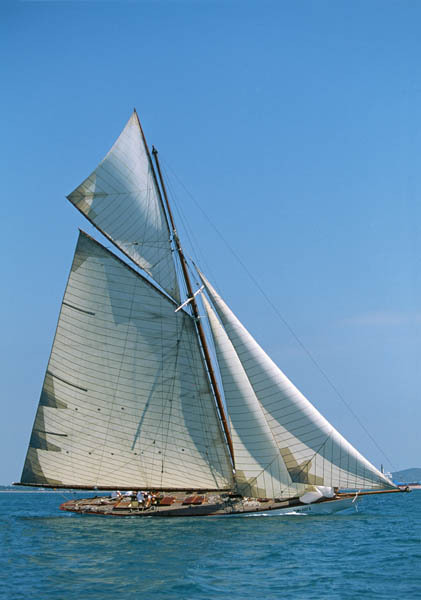 Even though Fife was born in to a legacy of distinguished Scottish Boat builders, he was quick to establish his own reputation as one of the top designers of the world. Dominating competitors, and a master of his trade, he would receive commissions from European royalty and from clients as far as Australia. Soon enough Fife would also establish a reputation in the yacht racing world, not only designing and building small boats, but a impressive line of cruisers. Fife once said, to have a great yacht, the secret is to be both “fast and bonnie”. 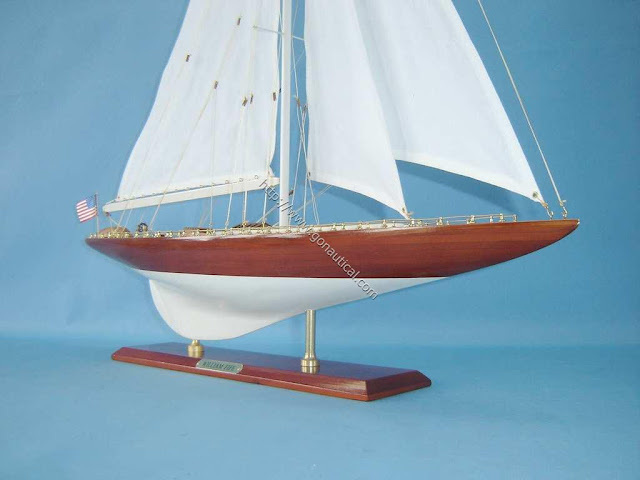 Today, it is thought that there are somewhat less than 100 Fife designs still in existence with perhaps fifty or so still sailing. Of the larger vessels, Altair, Belle Aventure, Cambria, Halloween, the Lady Anne, Moonbeam of Fife, Moonbeam IV, Mariquita and Tuiga grace the classic yacht circuit in Europe. In North America, the Fife ketchs, Adventuress and Sumurun, can be found in the waters of New England.